These board books are great to read aloud to your child, rather than have your child read them independently the first time. They are filled with simple sentences, sight words, familiar content, repetitive phrases, rhymes and/or illustrations that support the text. Book Review:This is an excellent beginner book because it contains repetition of familiar words in simple sentence patterns. Each sentence is eight words or less and most of the sentences repeat basic high frequency sight words (approximately 6 out of 8). Sight words represent 77% of this book’s text. The repetition and rhyming are wonderful features. When my daughter was younger, should would recite the entire book without even opening the book. Eric Carle does a wonderful job depicting familiar concepts – colorful animals, students and a teacher. Book review:When my children were younger, I never quite understood why this book was so intriguing them. They both thoroughly enjoyed reading this book before bed. They enthusiastically pointed to all the items mentioned in the book as I read it to them. This book contains simple sentences, rhymes and repetition. Clement Hurd did a great job illustrating this book; it contains colorful and detailed pictures. I know much more today than I did back then about what makes a good book. It comes as no surprise why they enjoyed it so much. 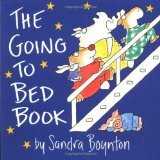 It truly makes a perfect book to read to your child before bed as the word “goodnight” is repeated almost twenty times. 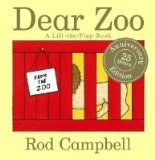 Book review: Both of my children loved this book and at one point we read it every night. It contains wiggly/googly eyes so that attracted their attention on each page but what kept their attention was the catchy and funny sentences. It also introduces various dinosaur species (if only I could pronounce them correctly). Jim Harris did a fabulous job portraying dinosaurs in a comical and entertaining way. 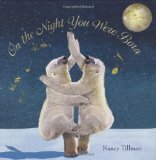 Book Review: Both of my children enjoyed reading this book before bed. 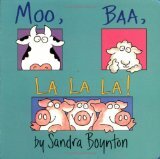 This board book contains simple sentences, rhymes and repetition making it a perfect book for an emergent reader. It also contains many sight words, approximately 64%. Conveniently, print is located in the same position on each page. 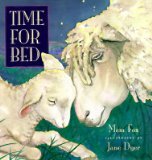 Jane Dyer did a good job illustrating a familiar topic, animals and their babies. 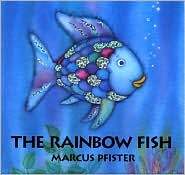 This book is perfect to read aloud at bed time. 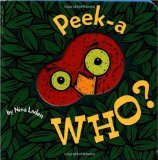 Book Review: Both of my children loved this board book. This is a fabulous book as it contains simple sentences, sight words and repetition. It introduces twelve animals and their sounds. My children loved answering the question what do you say to …. They would gleefully chime in with the appropriate sound. The colorful pictures depict happy animals. My children especially loved the ending and would either laugh or repeat the sentence and then laugh.